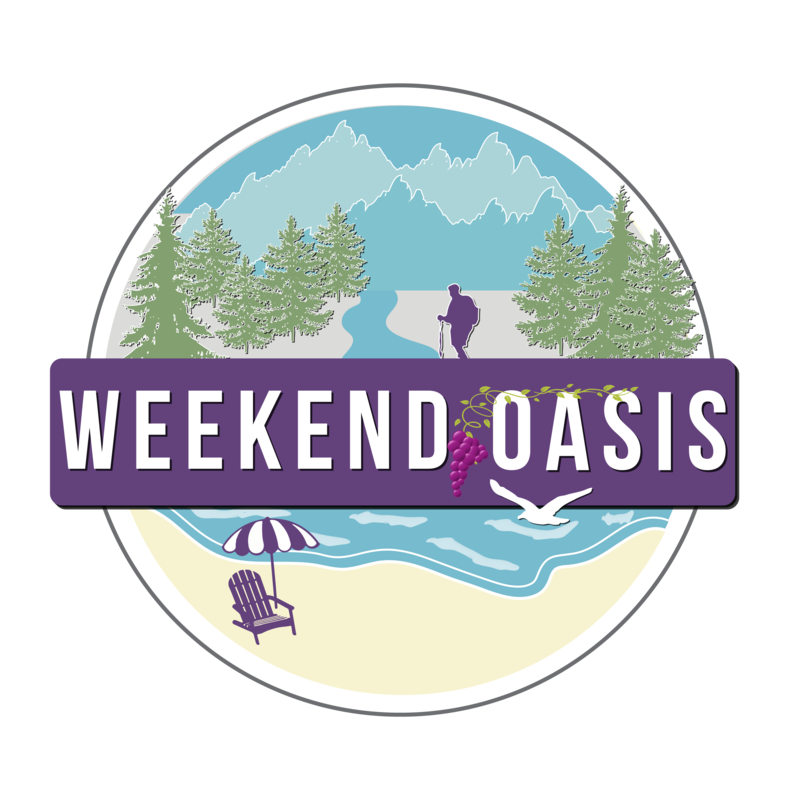 Weekend Oasis was formed in 2009 when Amber and I grew our real estate investment adventures. Along with our own personal portfolio of real estate, we opened up our services to a selected handful of other investors, to enrich our rental portfolio. As a result, we have formalized our property management services and eager to explain our program to you. Please review our property management page to learn more. This entry was posted in Blog and tagged property management. Bookmark the permalink.